Pryda Foil Fix is an ideal connector for fixing building foils to timber framing. 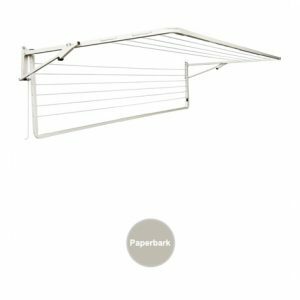 It is supplied in easy span-off sticks of 10 for fast, convenient and safe use on-site. Foil fix can be used to fix foil insulation to both wall and roof frames. Twisted nail profile allows ready penetration into and excellent holding power in all timbers, from the softest to the hardest. Rounded and coined edges, and a wide size (21mm), greatly reduce the tendency of foil insulation to tear in windy conditions. 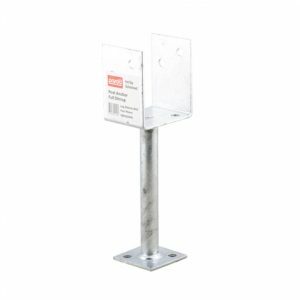 Supplied in easy snap-off sticks of 10 for fast, convenient and safe use on-site. Made from Galvabond sheet steel for high resistance to corrosion. A heavy duty angle for a wide range of applications. 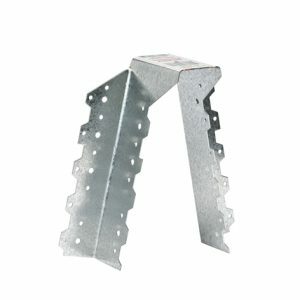 Pryda Universal Heavy Duty Angle is a 2.0mm thick, G300-Z275 galvanised angle for use in a wide range of applications. It is suitable for use as either left or right hand and either vertical or horizontal. Suggested uses include stair or shelf brackets, as well as an internal or external corner support. 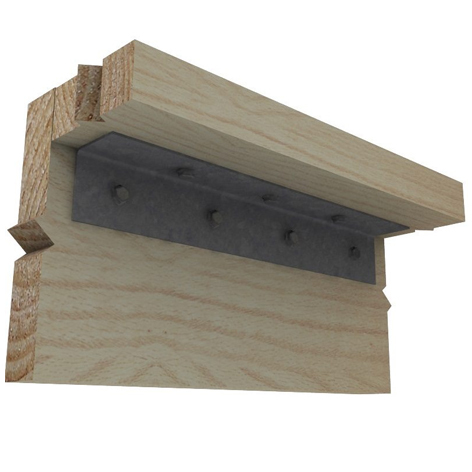 Install the Angle with six 12 gauge Timber Fix screws of a suitable length. 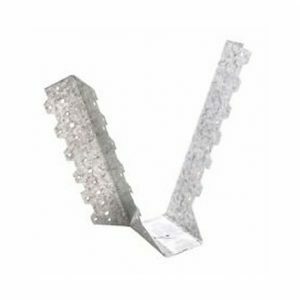 For stair or shelf brackets, internal or external corner support.